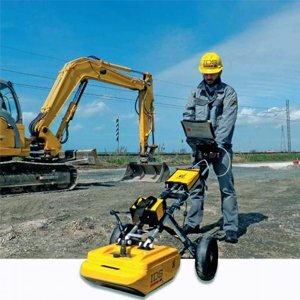 Detection & Identification of Buried utilities.Map Buried Metallic & Non Metallic Utilities. FWD. LWD. Skid Resistance Tester.Laser Profilometer.Road & Runway Pavement Testing . Megger Portable & Van Mounted Power Cable Fault Locators. Megger Cable Diagnostic Kits for Preventive Maintenance. Ground Penetrating Radar. Sub Surface Detection. Underground Utility Location & Mapping. Concrete Investigation. Geological & Archeological Surveys. Non-Destructive Testing. Concrete Strength Test. Rebar & Cororosion Detection. Structural Health Monitoring. Survey for Construction. Auto Levels. Theodolites. Digital Levels. Inclinometers. Distance Meters. Handheld GPS. Cable Installation. Fiber Optic Installation. Maxi Duct Rodders. 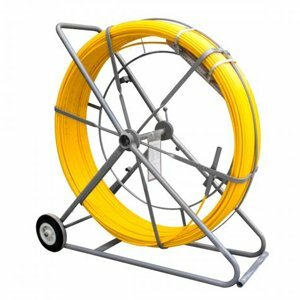 Traceable Duct Rodders. Cable Blowing Machine. Fish Tape & Push Pull Rod. Duct Integrity Test. Material Inspection. Ultrasonic Material & Coating Thickness Gauges. Ultrasonic Test Equipment. Flaw detectors. 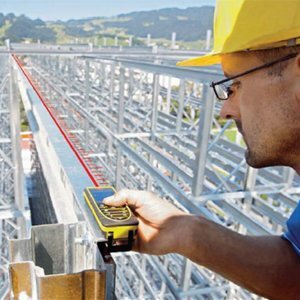 Electrical Test & Measurement Instruments. Mulimeters. 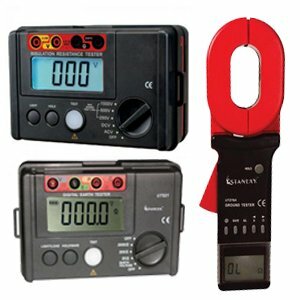 Clamp Meters. Insulation Earth Testers. Power Analyzers. Telecom Testers. Fiber Optic Test & Measurement . Cable Fault Locators. Visual Fault Locators. Optical Power Meters & Light Source. Gas detection equipment are used to measure and indicate the concentration of various gases in air and are necessary to maintain standards of health and safety for operators.